Two long tracks on each side by each artist. 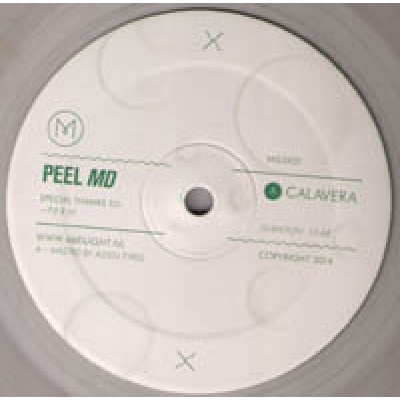 A bit trancy acidous on the Peel MD side and wicked bouncy track on the Frak side. CLEAR VILYL!! !